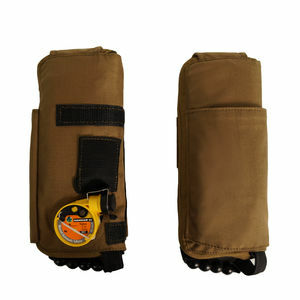 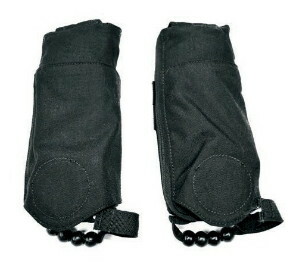 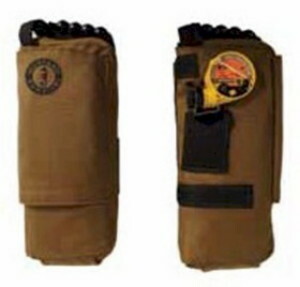 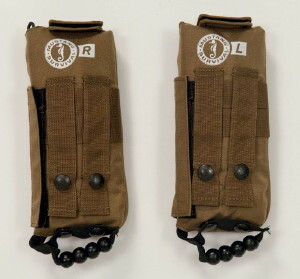 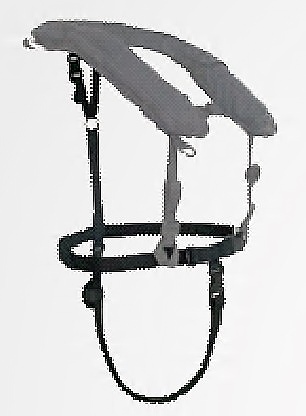 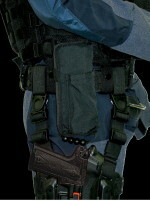 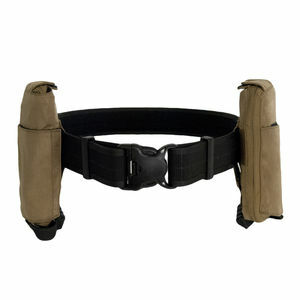 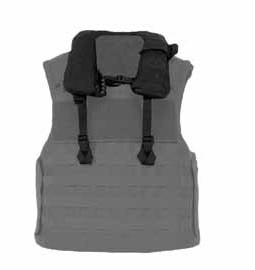 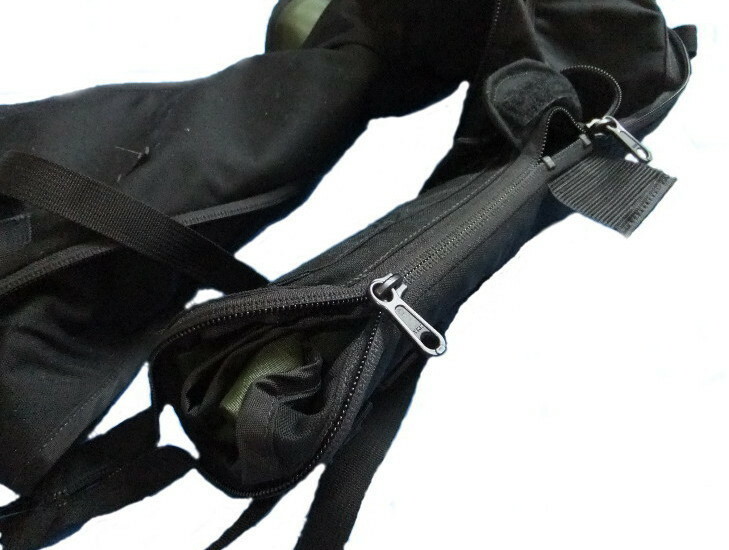 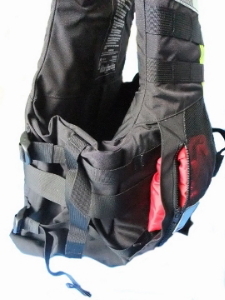 Compact Tactical Life Preserver for Special Operations and Body Armor Users. 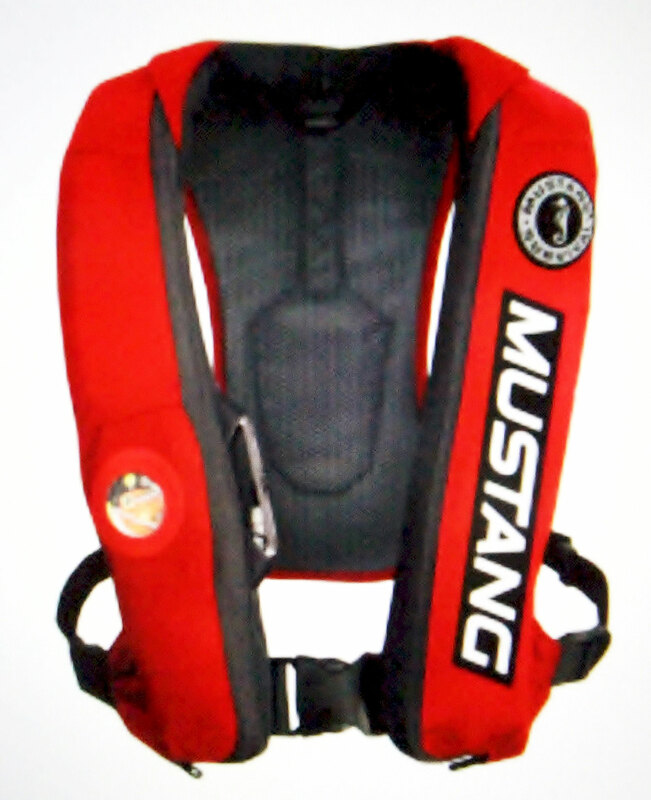 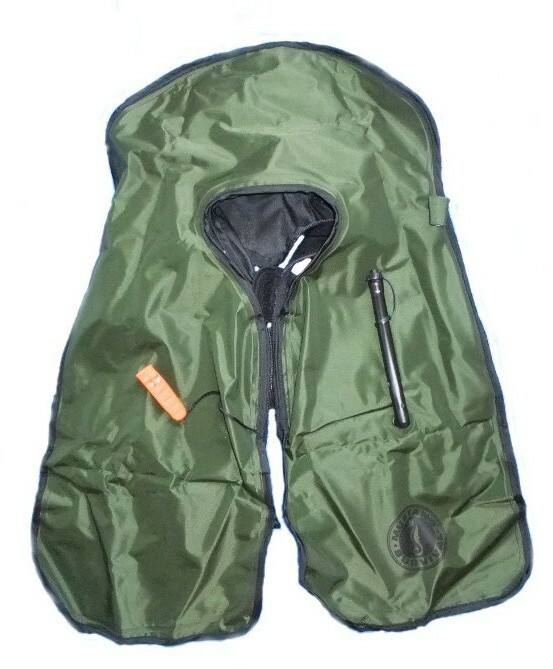 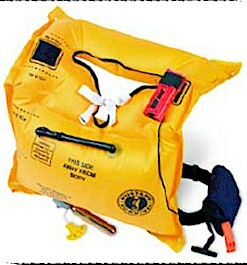 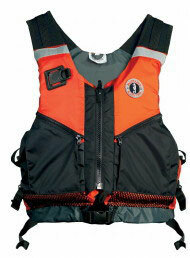 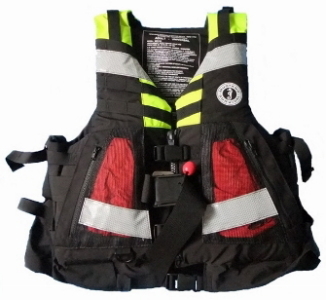 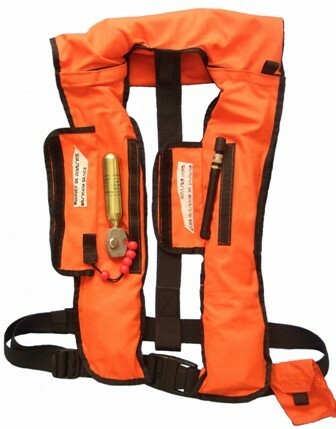 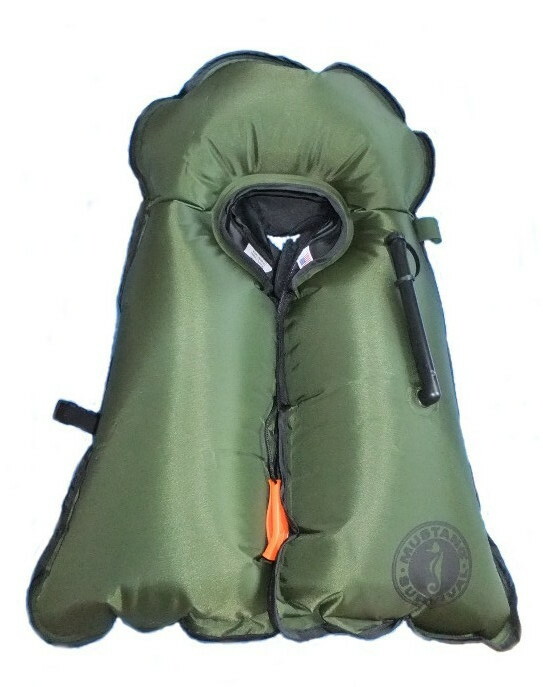 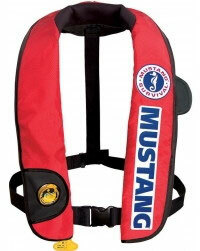 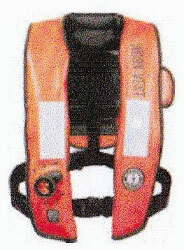 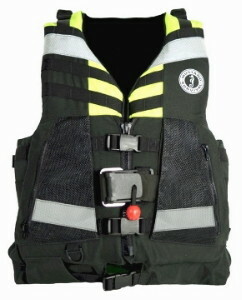 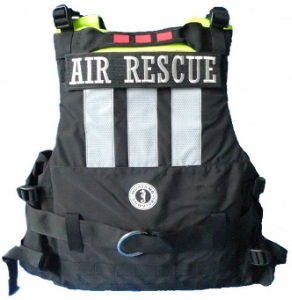 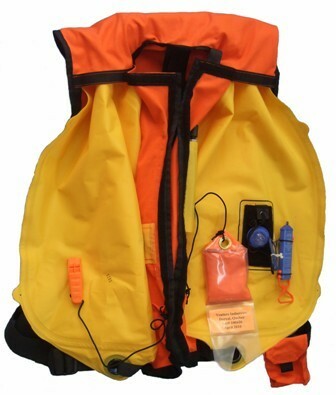 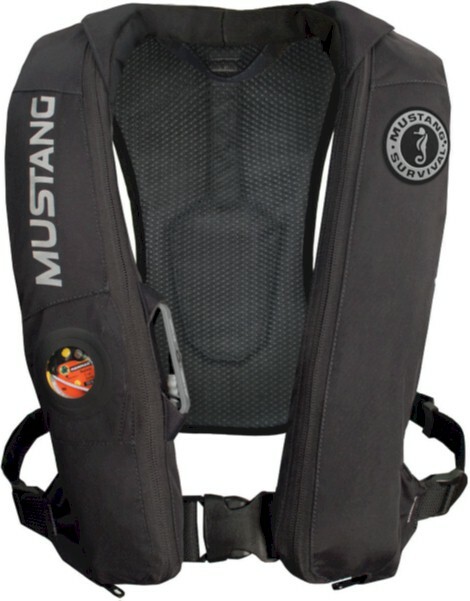 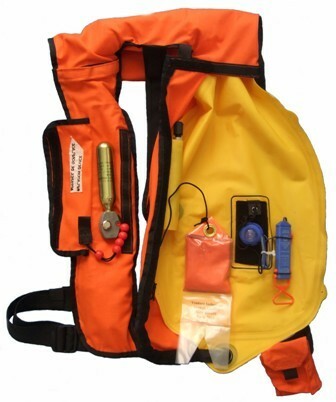 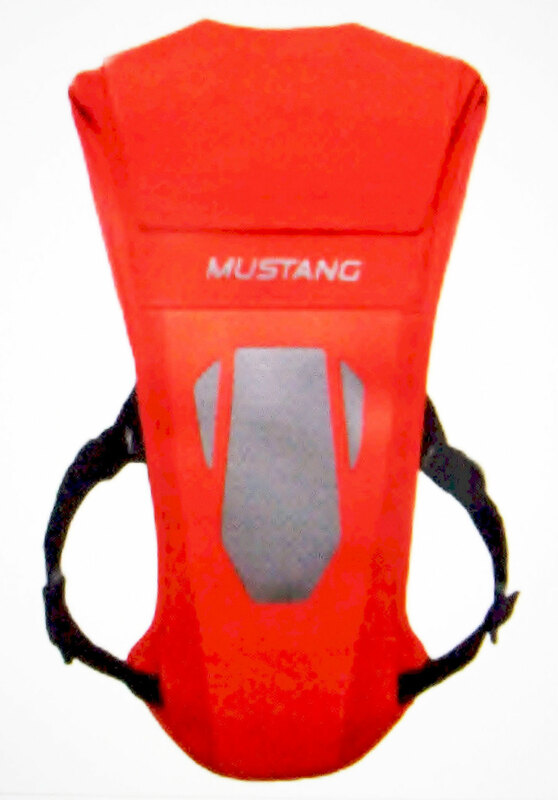 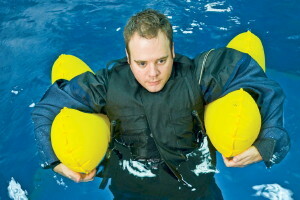 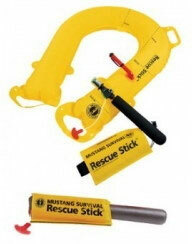 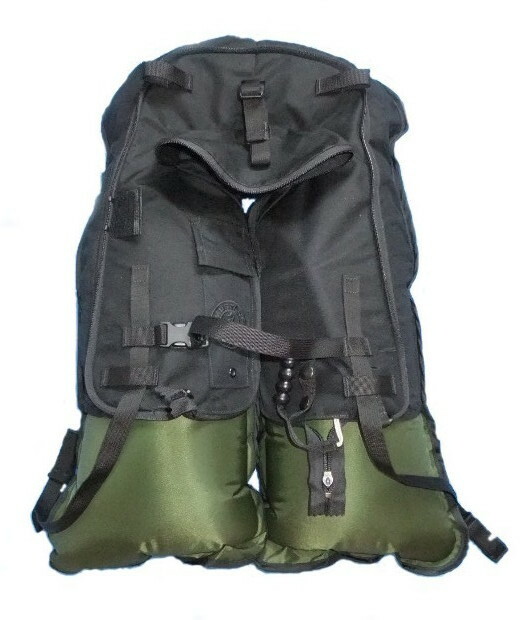 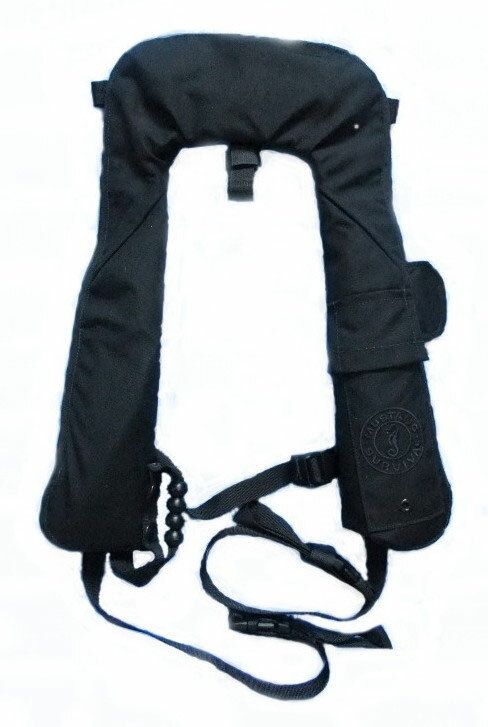 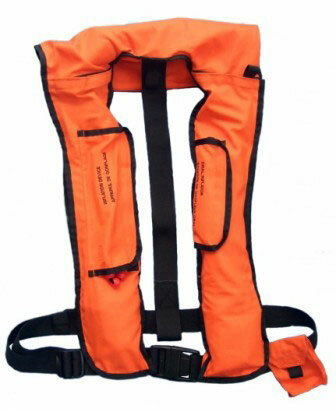 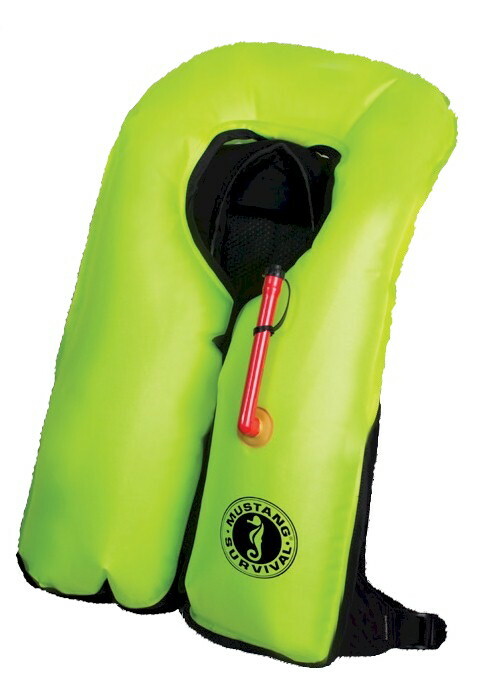 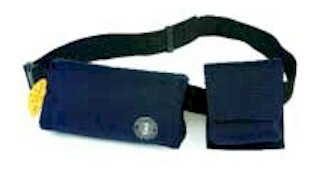 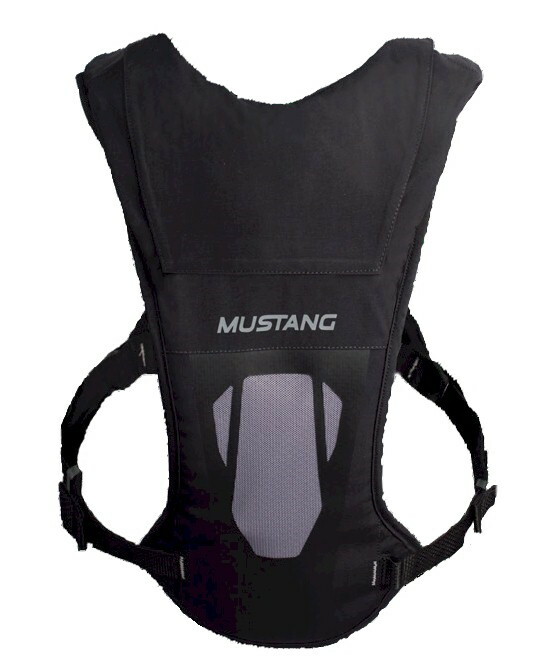 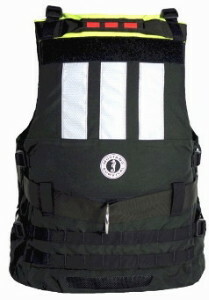 The Universal Swift Water Rescue Vest is a high buoyancy (25lbs) USCG approved Type V SAR PFD. 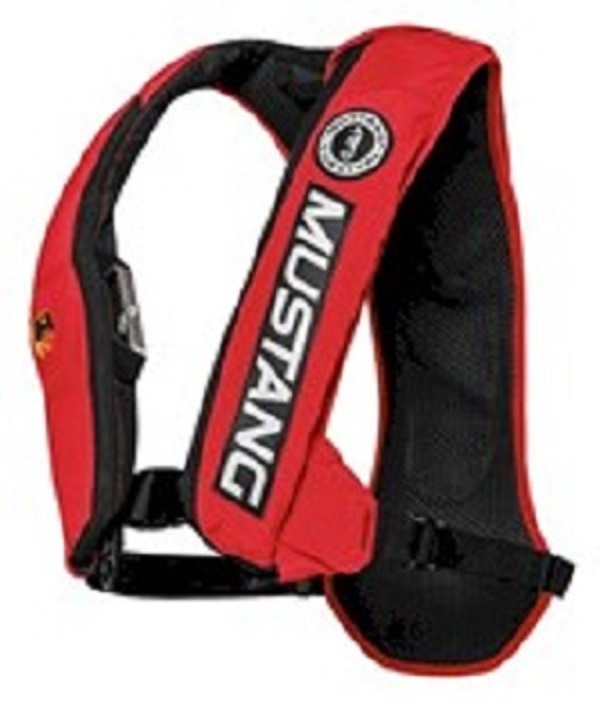 MD3183 BC BASS Competition HIT Inflatable PFD.